Apparently, my streak as a terrible blogger continues! I must get better at this! Our Favorite Day/Weekend in Digi Land has made it’s grand appearance again! Happy DSD Everyone! 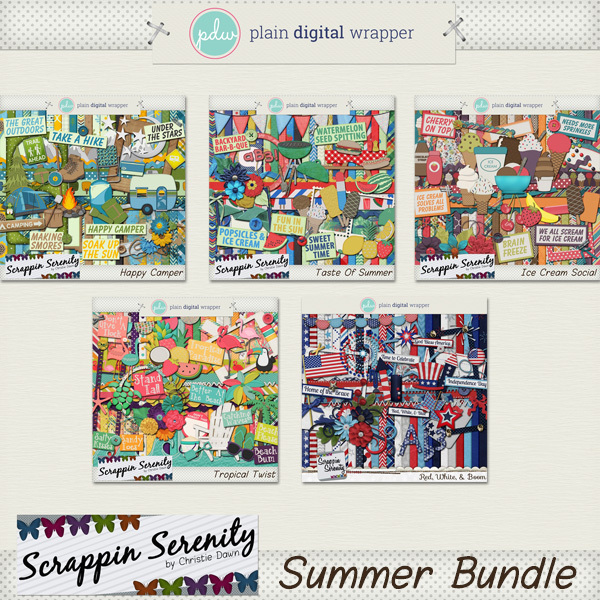 Before we get to the freebie, let’s look at some of the other goodies I have for you this weekend! 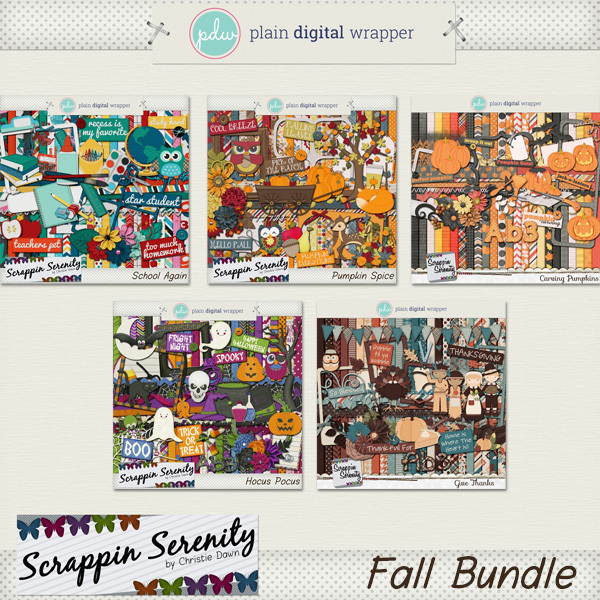 Sales, Freebies, Bundles, Coupons, & More!! 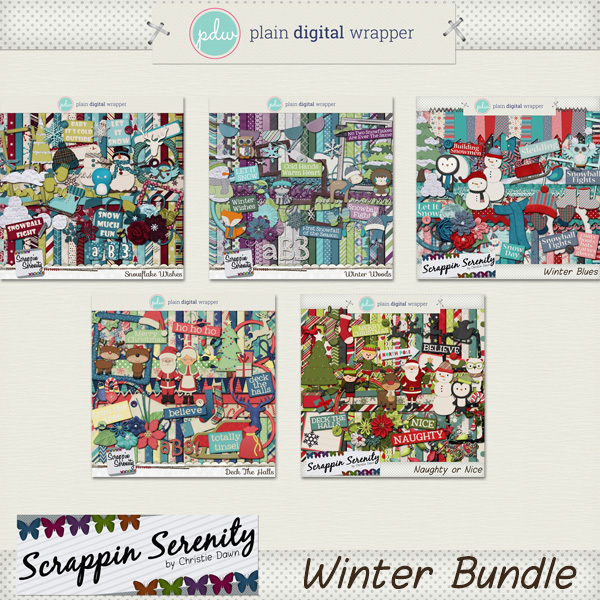 I brought back a Fan Favorite: The Build Your Own Bundle! 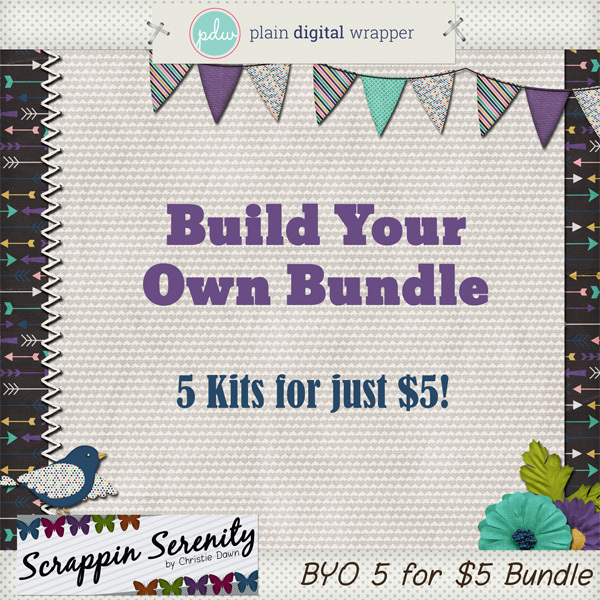 What’s not to love about choosing your own 5 kits for just $5! Also check out my Wish It Win It Challenge while you’re there! Do you like My Facebook Page?! 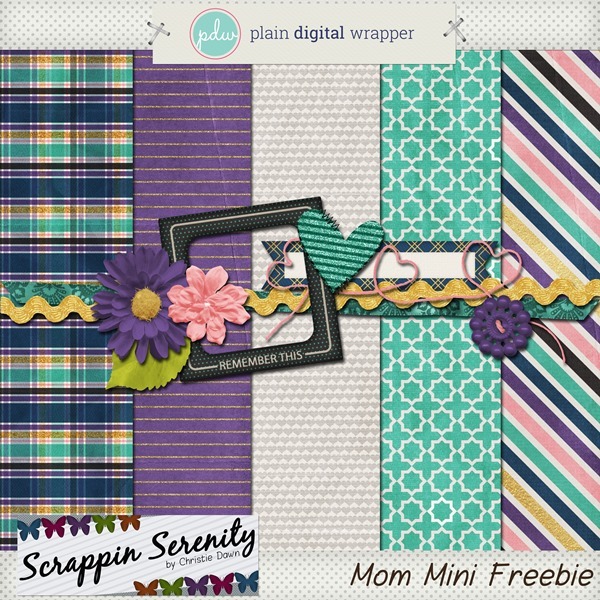 Well, you should, because you can find this Freebie on there! AND here’s what you came for… my part of the PDW Blog Train! 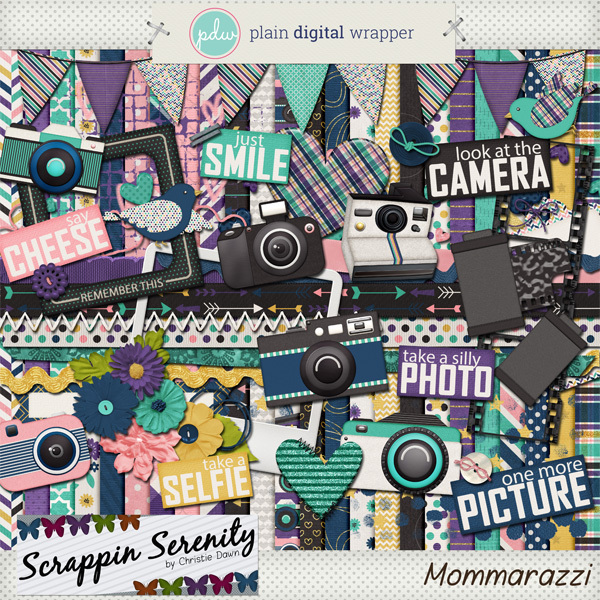 This entry was posted in Blog Trains, DSD, Freebies, New Release, Plain Digital Wrapper on October 5, 2018 by christiedawn. 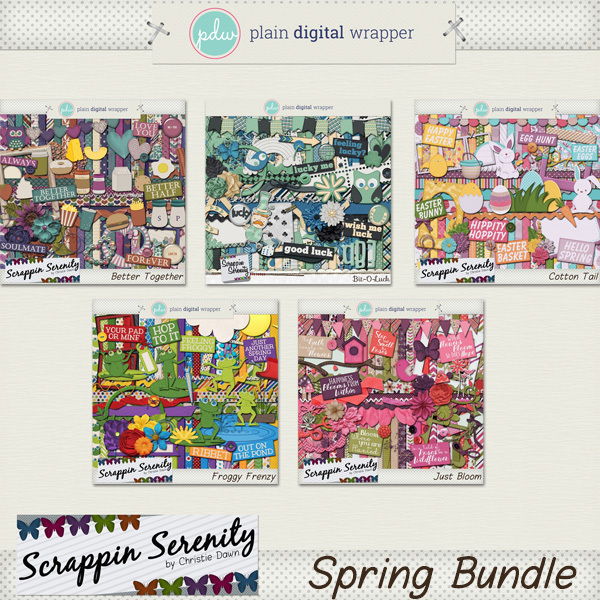 ← Have a Happy iNSD with a PDW Blog Train! Thank you for sharing the mini; I love the touch of gold!! 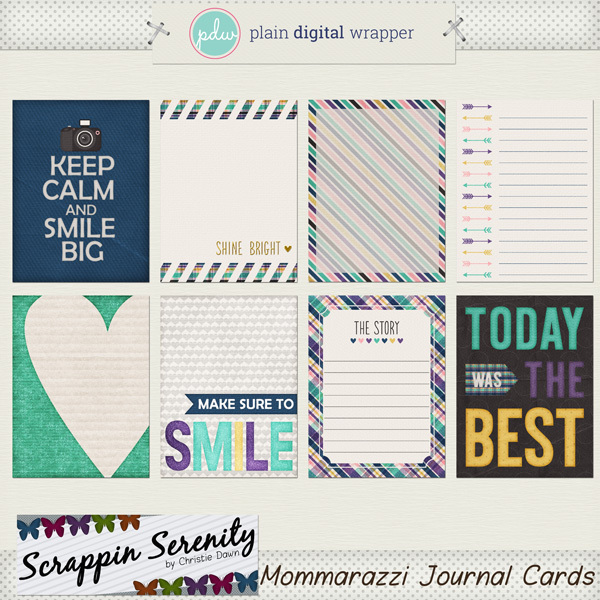 & for the journal cards, too!